Fortaleza Rehabilitation and Fitness Centers are outpatient physical therapy and orthopedic rehabilitation clinics. We treat patients with pain and debilitating injuries arising from motor vehicle accidents, work accidents, playing sports, recovering after surgery, or other conditions. You may be wondering what physical therapy can do for you. A common misconception of physical therapy is that it is only for people that have had surgery – their doctor sends them to a physical therapist, and all the service entails is doing exercises. 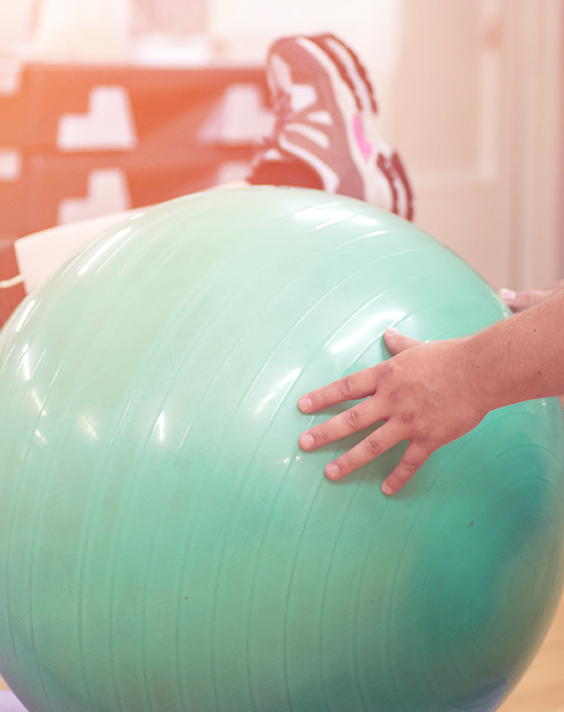 The truth is, physical therapists offer much, much more than just an exercise plan. Surgical rehabilitation is a small piece of the population that utilize physical therapy. In fact, physical therapy can actually help a person avoid surgery all together or assist them in a quick recovery by preparing the body with strength and stability. Physical therapy can help train a person to avoid the common mistakes that lead to pain and possibly surgeries. It can provide a person with pain relief, and ultimately give the patient the tools to maintain that pain free state on their own so they aren’t having to continue with therapy for an excessive time frame. We offer a wide range of programs and specialized services to help our patients restore and maintain their physical strength, performance skills, and levels of function. When it comes to world class fitness there's only one place to go, and you've just found it! Our entire staff is here to help you make your exercise program a lifelong habit! Our staff leads with a forward--thinking, Patients First philosophy that is applied to all aspects of our operation. We strive to meet every aspect of your rehabilitation needs. Recovery Starts here! We want to help you get back to doing the activities that you love. Fill out our short form and we’ll contact you to schedule your appointment as soon as possible!